Dubsteppin urban beats through the twin-tunnel vision of the Rumney brothers. Biscope make basslines like animal growls, slow-breathing atmospheres, cut-up rap samples and shatter-proof beats with an assortment of samplers, synths and a laptop thrown in for good measure. Music to listen to in Joburg’s subway (if Joburg had a subway). Biscope is currently aimed at being a ‘live’ project for the DJ booth. 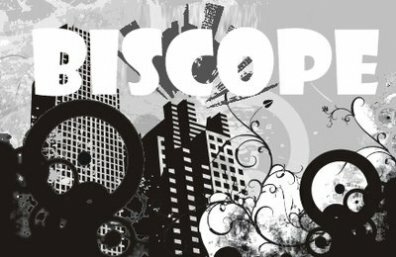 Check out our Downloads section for a sample track from Biscope!